Pawsitive Impressions: These girls are ready for their treats! We just love this NEIGHBORLY and PETCENTRIC photo sent to us from a neighbor in Telford, PA. 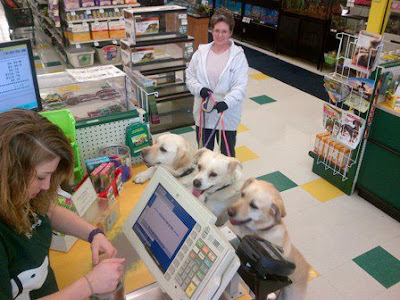 They love to shop at Pet Supplies Plus.